This tender rendering of the well-known spiritual,"Steal Away," is an ideal choice for the developing handbell choir. Lingering LV patterns, passages of suspended mallets as well as changes in tempo, dynamics, and mood, offer several opportunities for ringers to work on expression, phrasing and balance within the ensemble. 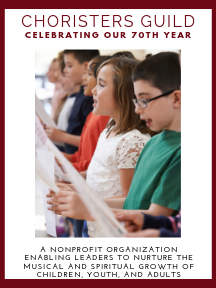 This arrangement is an appropriate year-round selection for church, school or concert settings as a more meditative and reflective choice in the program or service.